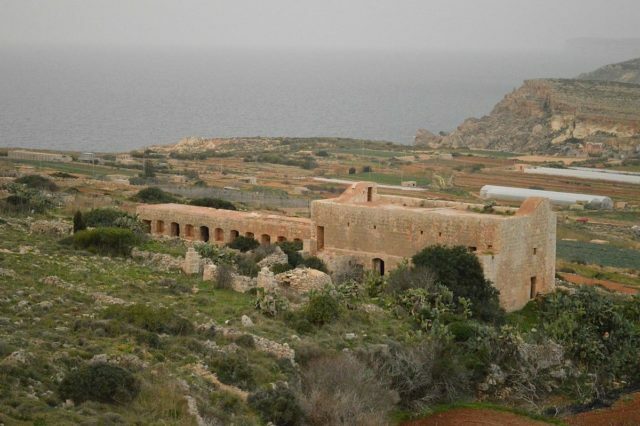 The Devil’s Farmhouse, also known in Maltese as “Ir-Razzett tax-Xitan”, and officially as “Ir-Razzett Tax-Xjaten” (“The Farmhouse of the Devils,” or “The Devils’ Farmhouse”), is an 18th-century farmhouse in Mellieha, Malta, built by the Order of St. John to be used as a horse stable. 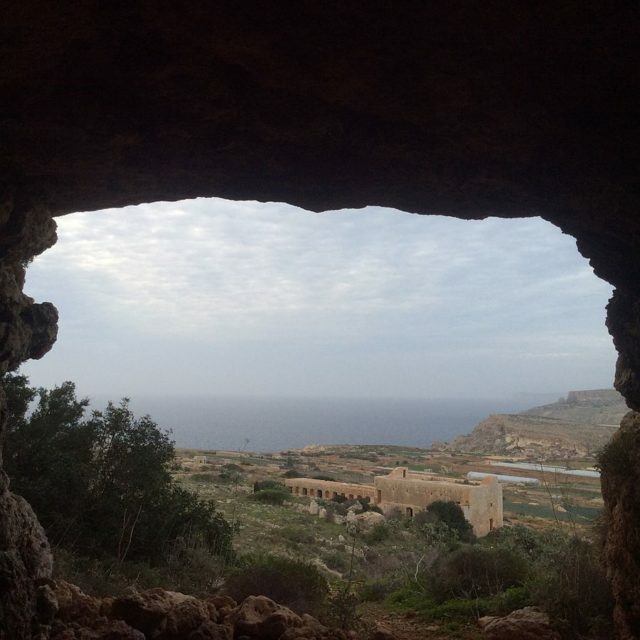 According to a national Maltese myth, however, the farmhouse was actually built by the devil, a tale from which it derives its historic name. 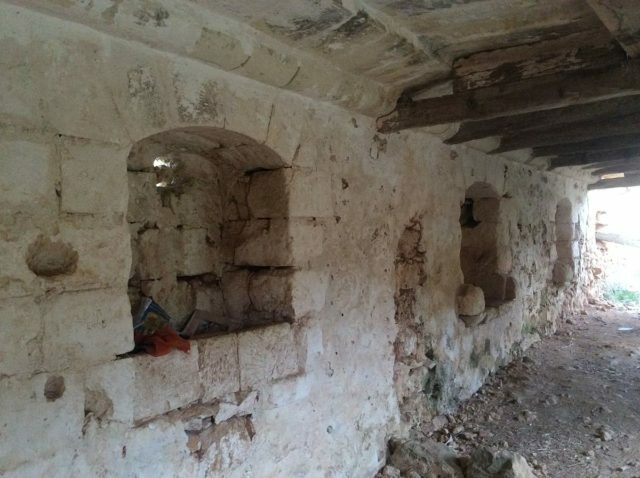 The farmhouse features two unconnected buildings, which may have been built during different periods and converted into farmhouses between different farmers. The building has a simple and modest vernacular architecture, with slit windows, that function as ventilators, and waterspouts. It has no inscriptions or symbols to provide further information about its use apart from some roman numbers (i.e. 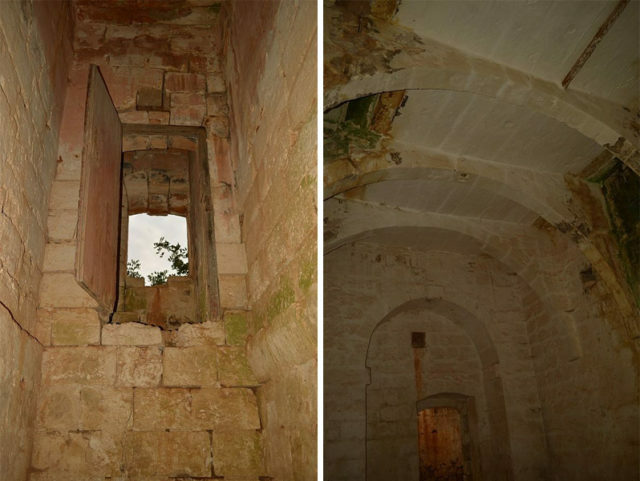 I, II, III) that were inscribed when it was converted to a farmhouse. These are found on the walls and woods, and record the sale of products (different types of vegetables) of farmers with lack of education. 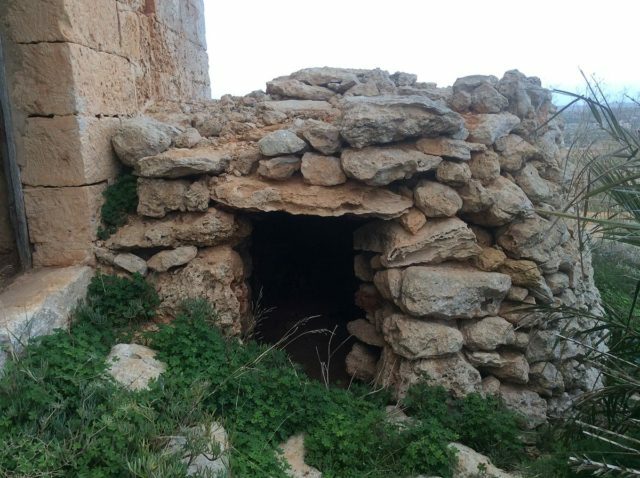 The features of the building are good examples of Maltese traditional architecture that include roofs built with limestone slabs and animal feeding mangers. 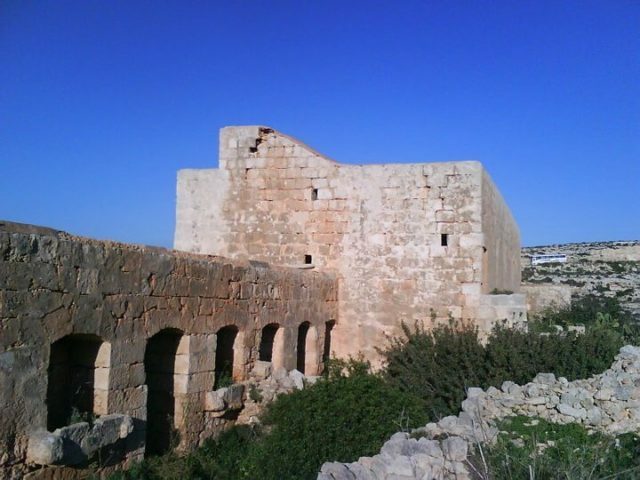 Despite the conversion to a farmhouse, the building clearly does not resemble to be originally built to be used as such, as it is not a traditional Maltese farm building. This and the position of the mangers (feed-trough) prove that the building was built for horses. At the site, within the front of the farmhouse, stand two traditional giren which are built for bird hunting. 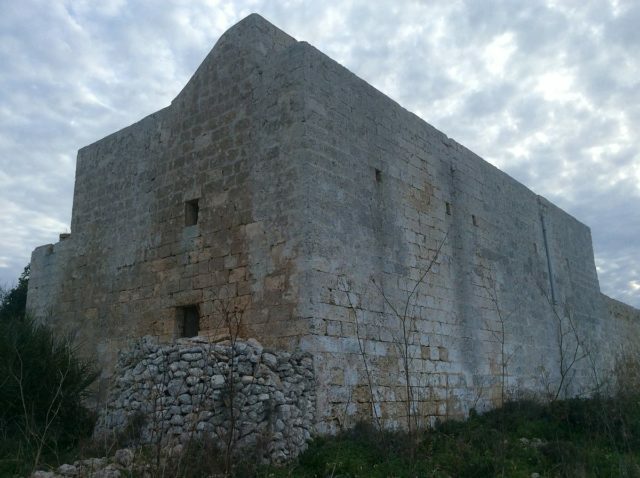 The building was used as a hunting lodge and as a horse-riding school (Cavalerizza) by the knights to keep their horses inside. 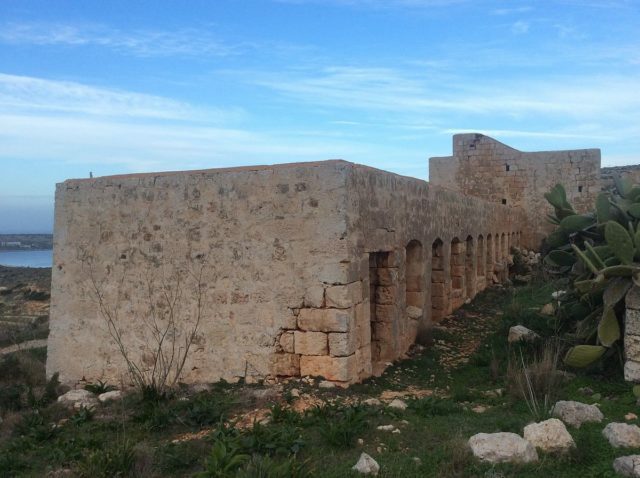 Other later additions inside the building are the wooden beams that were introduced to support the limestone slabs. 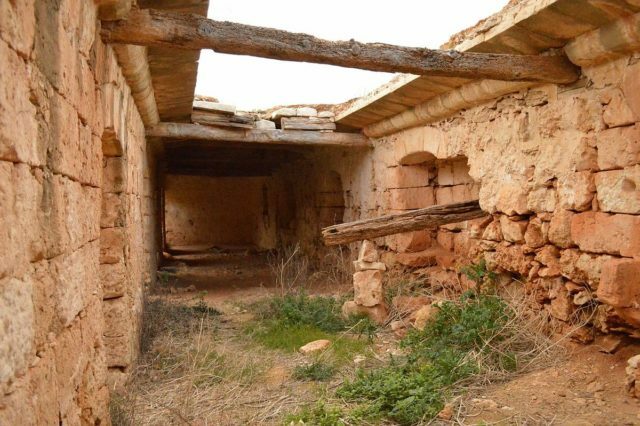 The farmhouse is in a dilapidated state and is in need of restoration. Some of the roofs already collapsed while other are expected to collapse unless an intervention takes place. The farmhouse is a national monument of architectonical significance. 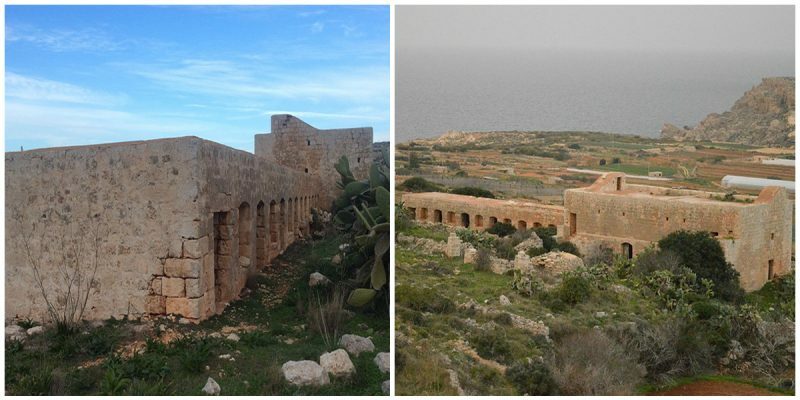 The Malta Environment and Planning Authority (MEPA) has scheduled it as grade 1 national monument, that protects it from being demolished, altered or further developed but allowing the reconstruction of damaged parts. 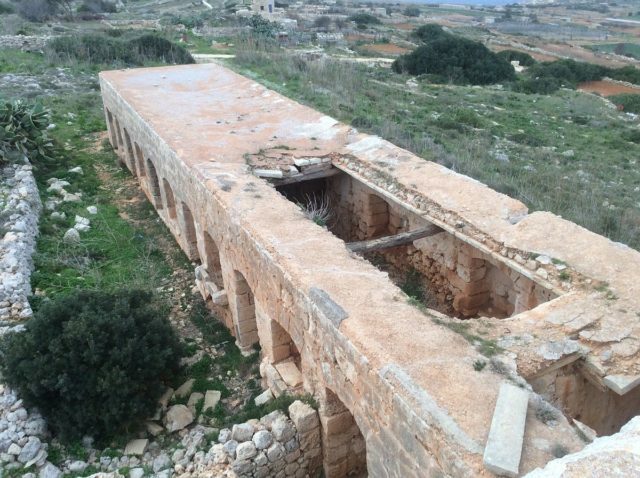 The building is listed as part of the National Inventory of the Cultural Property of the Maltese Islands (NICPMI).